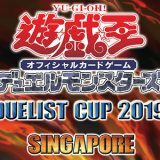 Held on 22 May 2016, the Asia Championship 2016 Singapore Qualifier saw 132 walk-in participants with another 6 seeded players duel for the rights to represent Singapore in the upcoming Asia Championship 2016. 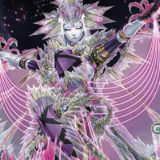 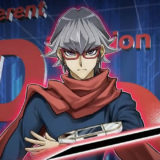 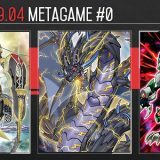 The OCG 2016.04 format is currently experiencing a healthy and diverse metagame. 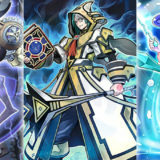 Although Blue-Eyes was the most represented among the 132 walk-in participants, only 7 of them made it through the Top 26 cut. 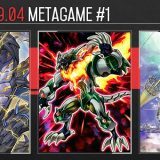 A rather disappointing performance for Blue-Eyes, considering that Metalfoe and Burning Abyss both had 6 each making through the Top 26 cut. 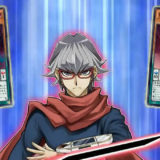 D/D had a decent representation, but was quickly reduced to just 3 in the Top 26 cut. 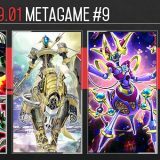 1 of each Dark Magician, HERO, Majespecter and Tellarknight made up the last 4 of the Top 26 cut, while 1 seeded player ran with Monarch. 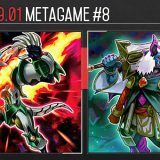 Blue-Eyes held on to its lead in the Top 8, with Metalfoe, Speedroid Phantom Knights Burning Abyss and D/D trailing behind. 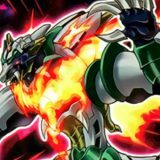 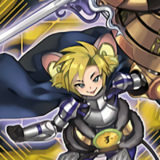 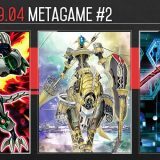 Metalfoe was wiped out shortly, but even Speedroid Phantom Knights Burning Abyss and D/D were unable to match up to the might of the Blue-Eyes. 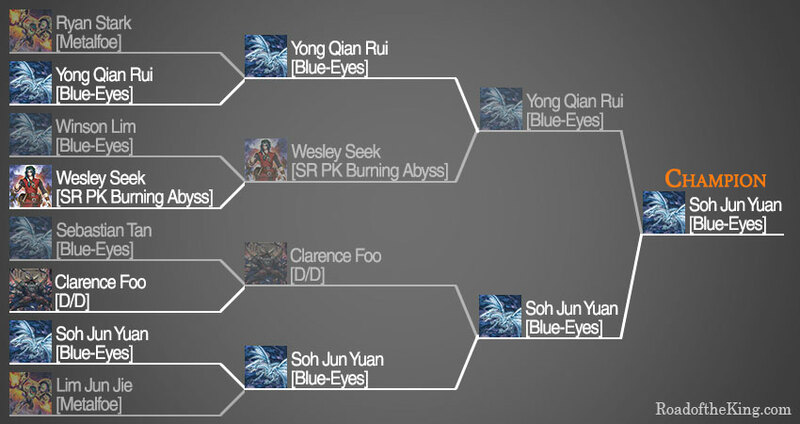 The final was a mirror match of Blue-Eyes. 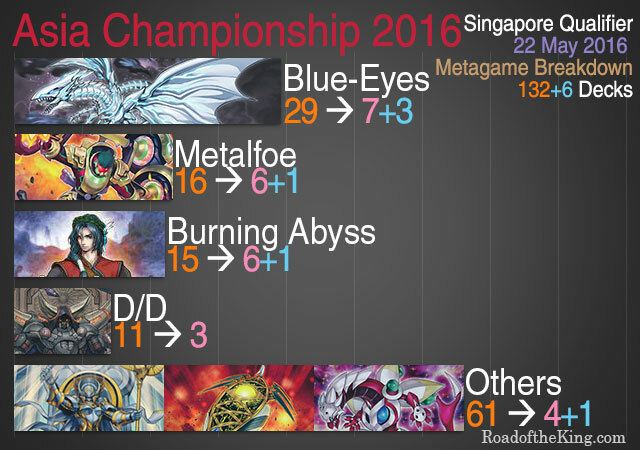 With his Blue-Eyes deck, Soh Jun Yuan beat the competition and earned himself an invitation to the Asia Championship 2016. 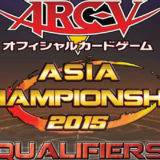 This will be his 5th time participating in the Asia Championship. 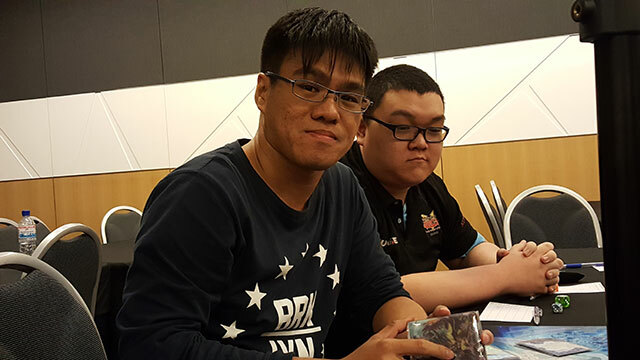 He had previously played in the Asia Championship 2004, 2011, 2012, 2013, and was crowned the Asia Champion in 2011 and 2012. 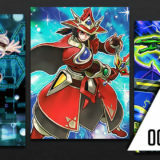 Do you have the deck list of that Dark Magician?